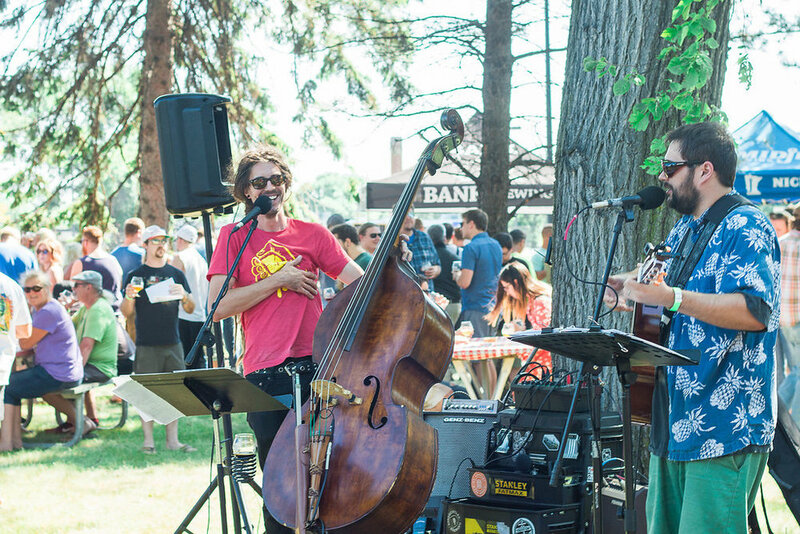 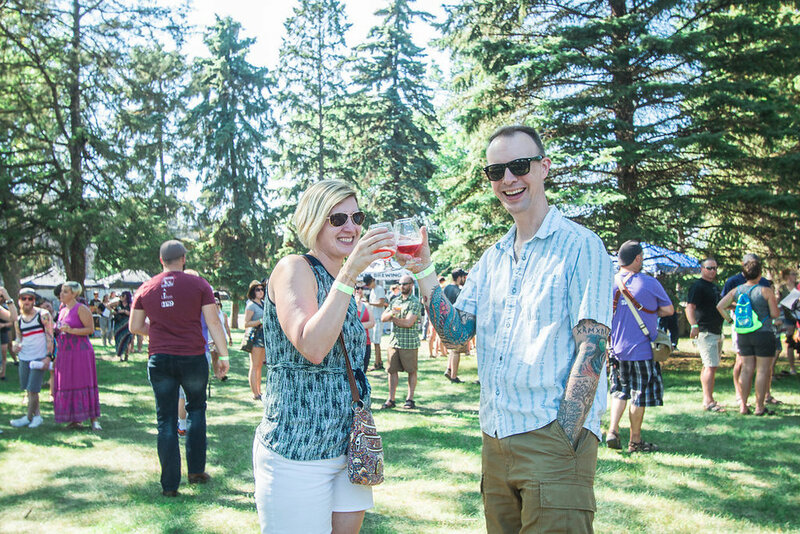 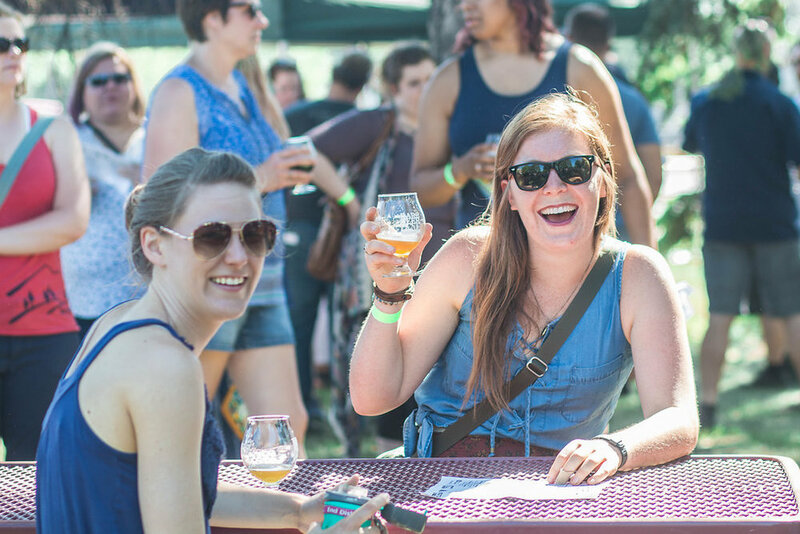 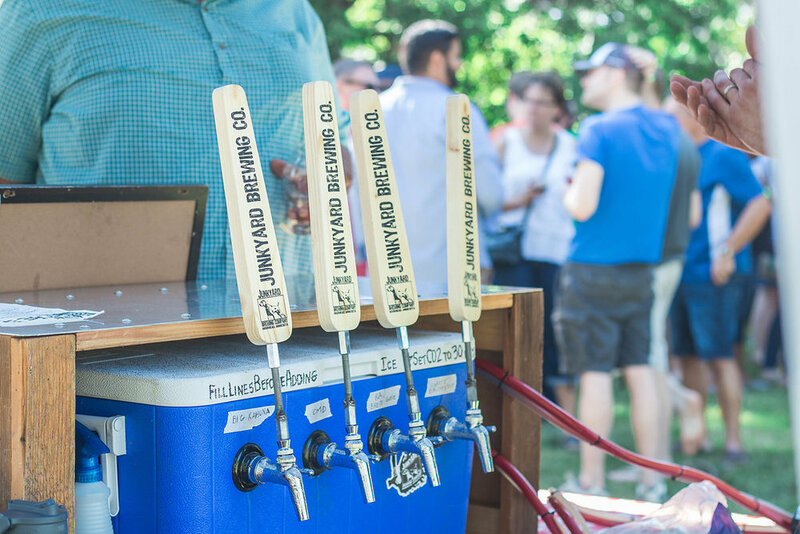 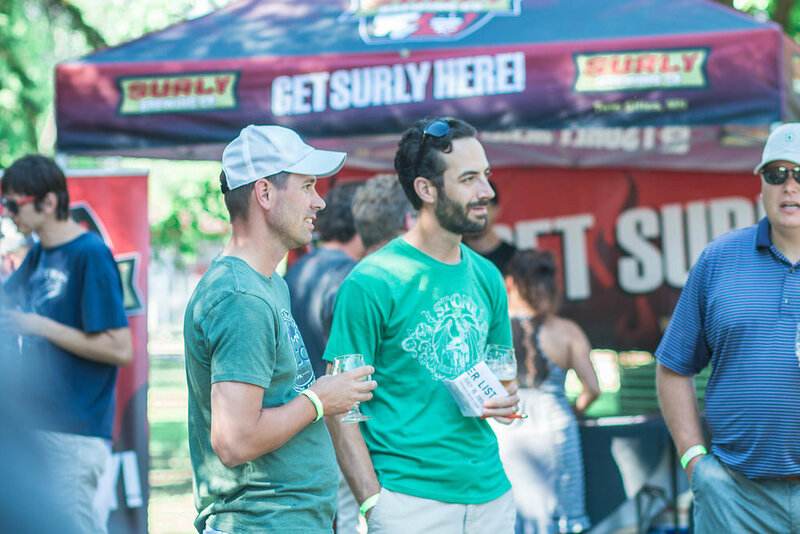 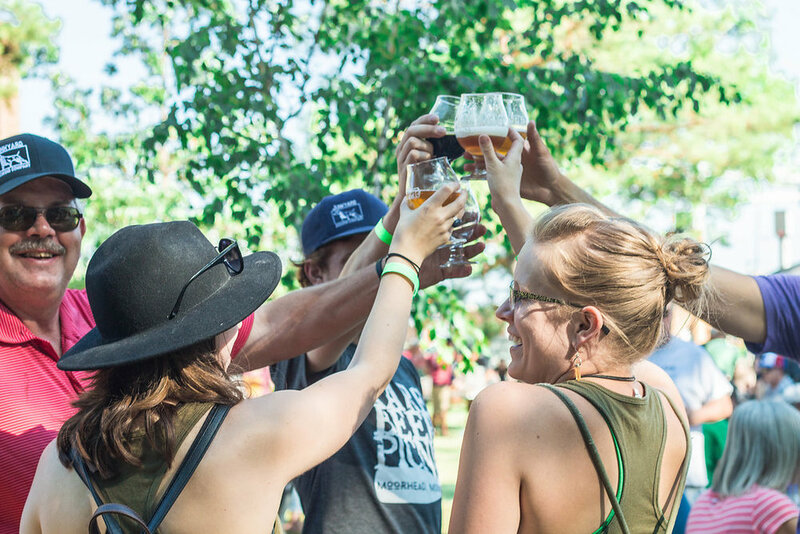 The Rare Beer Picnic is a festival for sampling the best of Aged, Soured, and Infused beers brewed special by some of the top breweries in Minnesota and some from out of state as well. 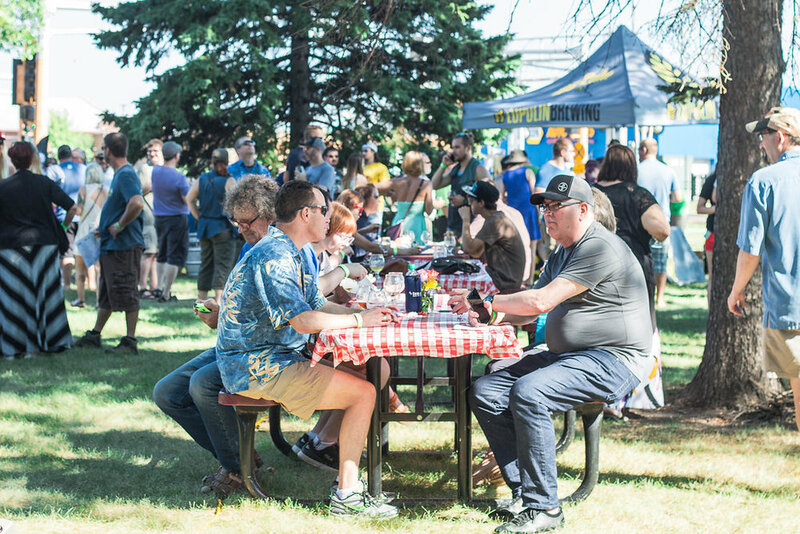 Enjoy live music, yard games, and a picnic meal provided by Rustica Eatery & Tavern to complete the picnic experience. 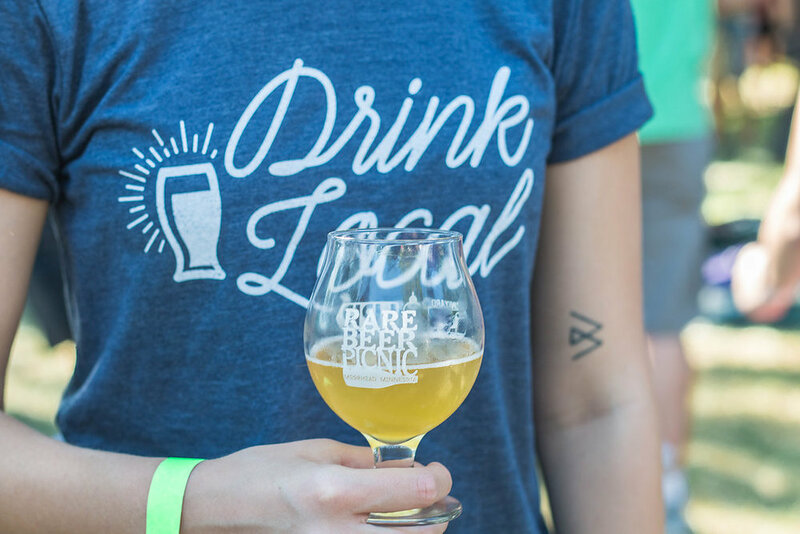 This is unlike any event in our area! 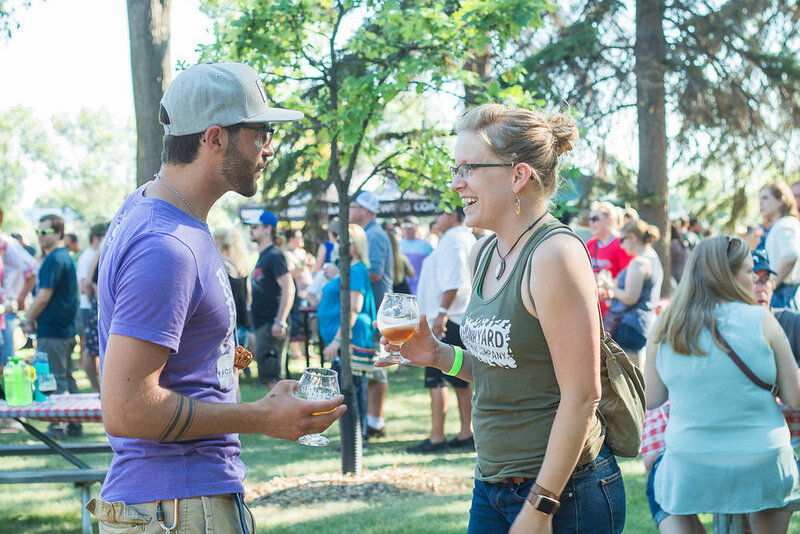 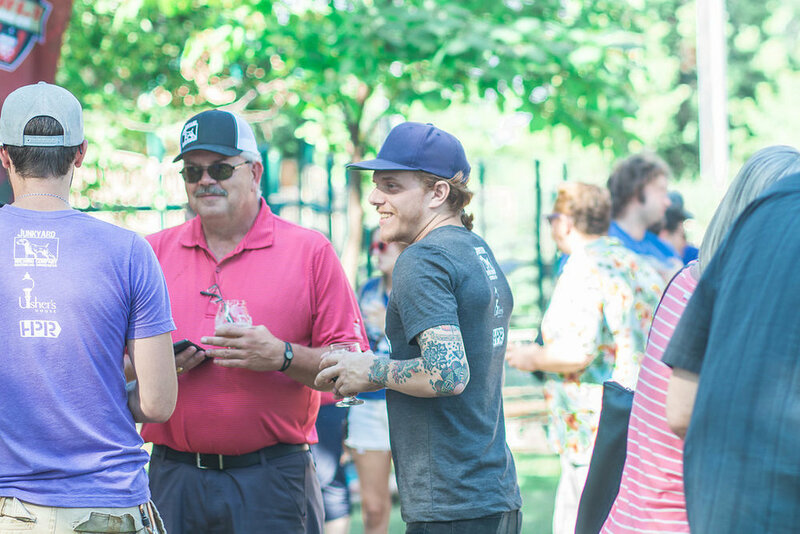 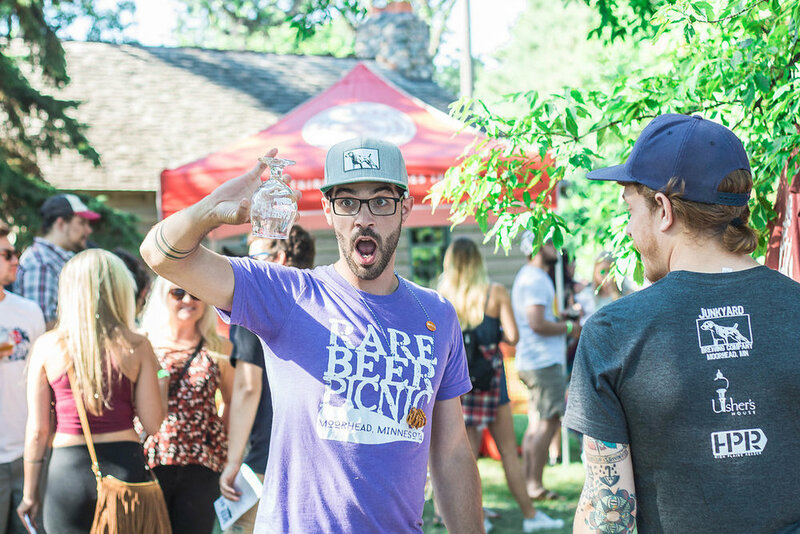 In the first year of the Picnic (Summer 2015) we hosted around 500 of the most devoted beer-geeks from the Fargo/Moorhead communities! 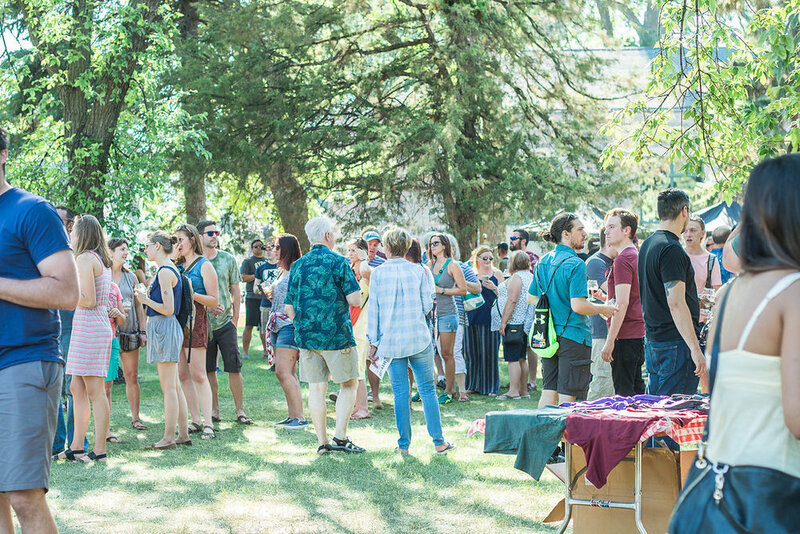 Attendance nearly doubled by 2017. 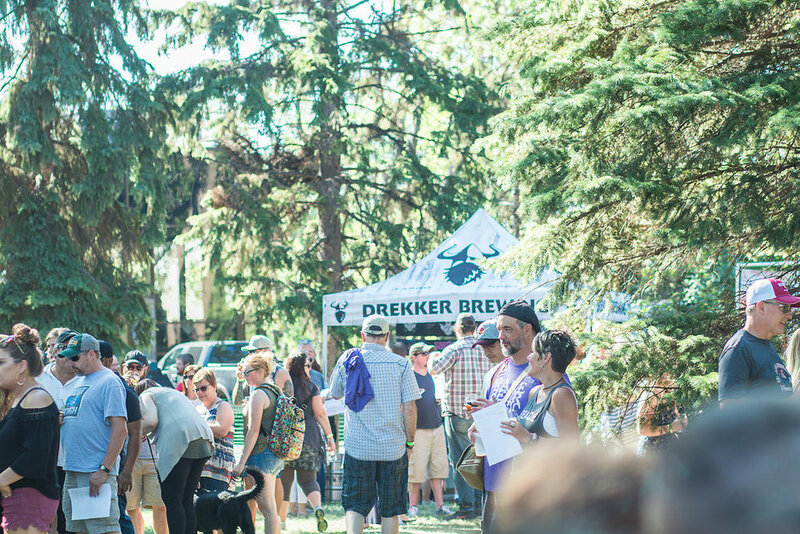 As of 2018 we have seen our max capacity of breweries and attendees. 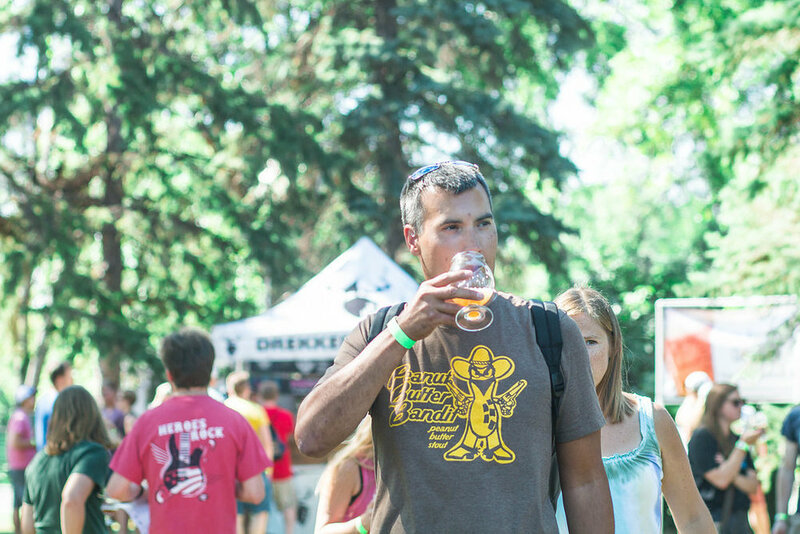 We accept 15 breweries, and 1000 attendees only.